Article 1. The leased property, designated use. Article 2. Payment obligation, payment period. 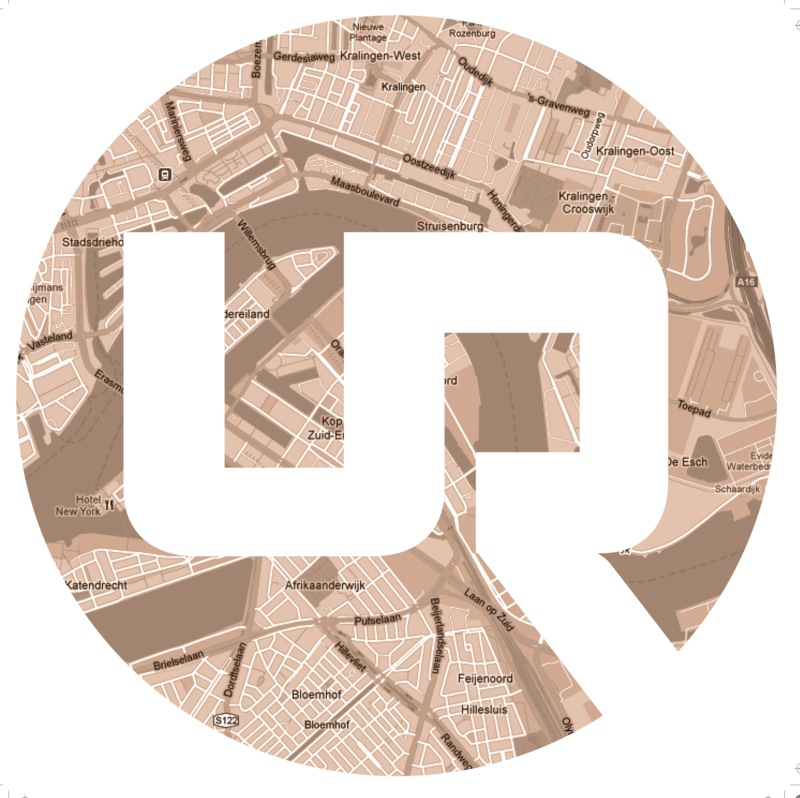 3.2 Check-ins outside the hours Urban Residences MAASTRICHT. 3.4 Credit Card and valid ID. Article 8. No rights to alternative housing. Article 9. Choice of forum and choice of law. The leased properties can only be cancelled or modified in case of a flexible rate plan. Non-Refundable rates cannot be cancelled nor modified. Cancellations up to 7 days before arrival will receive a full refund. Facilities: Balcony, kitchen, bathroom fitted with a shower, double bed and a sleeper-sofa of 140 cm wide. A lessee is the person who rented or booked the apartment, for both long- and short-term stays. The full amount of the lessees booked stay will be charged in case of a no-show. If the reception is not notified by the lessee the booking will be cancelled the morning after the booked check-in day. The Lessee(s) shall provide Urban Residences a security deposit in the form of a VISA or MasterCard credit card, to guarantee the proper fulfilment of his/her (their) obligations and/or the compensation for damages to the leased property. If unable to provide a valid credit card at check-in, a cash deposit of €150 for studios, €300 for apartments and €500 for penthouses is required. A stay from 2 to 27 nights is considered a short stay at Urban Residences. “No Party Policy” is strictly enforced. Lessees that have a party, cause disturbance to other lessees or do not comply with the maximum occupancy of the leased property they rented, can be evicted at any time, without a refund of the remaining costs of the booked property and without a refund of the security deposit. In the case of a disturbance, the following steps will be taken. Step 1: a warning will be issued. Step 2: If the warning is not heeded, you will be evicted. If you refuse to cooperate, the police will ensure you are evicted and a declaration of trespassing will be issued. Smoking and vaping is not allowed in any of our properties. Breaking this rule may result in immediate eviction without a refund of the remaining costs of the booked property and without a refund of the deposit. Drugs are not allowed in any of our properties. Breaking this rule may result in immediate eviction without a refund of the remaining costs of the booked property and without a refund of the deposit. Pets are not allowed. An additional cleaning fee of €250, – will be charged when breaking this rule. Lessees must immediately inform Urban Residences of all defects in the apartment and damages that occur in the apartment. Damages and defects not reported by the lessee, will be charged to the lessees account. Photo or video recordings that are used for commercial purposes must be requested in advance and are only allowed with our permission. Breaking this rule will result in a additional charge of €1000, – excl. VAT, per booked night. The lease price is payable in advance and no later than the first day of the period to which the payment applies, in the manner indicated by Urban Residences. Lessee(s) agree(s) with Urban Residences check-in times. Friday to Saturday from 2.00 PM – Midnight. Saturday to Sunday from 2.00 PM – 5.00 PM. Lessees checking in outside of check-in hours need to call Urban Residences half an hour before arrival. Lessee(s) is/are aware of, and agree(s) with the payment of a fee of €25,- for check-ins after midnight. Lessee(s) is/are aware of, and agree(s) with own responsibility regarding contacting Urban Residences when checking in outside of hours aforementioned under 3.1. Therefore, Urban Residences cannot be held responsible if the lessee(s) are locked out. At check-in, we will require the credit card the lessee has used to pay for the leased property and a valid ID. The credit card will be used to make a pre-authorization as a guarantee for the room. At Urban Residences Maastricht, the credit card is not required in case of the online check-in registration procedure has been completed by the lessee. Security Deposit: The Lessee(s) shall provide Urban Residences a security deposit in the form of a VISA or MasterCard credit card, to guarantee the proper fulfillment of his/her (their) obligations and/or the compensation for damages to the leased property. 3.5.1 The security deposit will not be subject to payment of interest. 3.5.2 The Lessee(s) shall not be entitled to claim the settlement of any portion of the security deposit. 3.5.3 In the event the security deposit is called upon, the Lessee(s) shall, at Urban Residences first request, execute payment of the full amount due, supplementary to the security deposit. 3.6.2 At Urban Residences Maastricht this is not required in case the lessee has agreed with the terms and conditions during the online check-in procedure. Check-out time is before 11.30 AM, unless otherwise agreed upon with Urban Residences. If not agreed with Urban Residences Management Urban Residences is allowed to charge a full day according to the booked rate plan. Each guest will leave the apartment upon check out as they found it. Should the apartment not be tidy upon check out, Urban Residences will charge a cleaning fee of at least € 100. Small: Change of towels, new dishwasher tabs, top-up of toilet paper and the waste will be collected. Regular: The whole studio or apartment will be cleaned. The leased properties can only be cancelled or modified in case of a flexible rate plan. If the booking is cancelled more than 7 days in advance of the check-in date full amount will be refunded. 6.1.1. If the booking is cancelled less than 7 days in advance of the check-in date or the tenant does not show up for check-in, the full amount will be charged for the entire period as originally booked. Non-Refundable rates cannot be cancelled nor modified. The full amount will be charged for the entire period as originally booked. One child under 4 years is charged €15,- per night in a child’s cot/crib. The maximum number of children’s cots/cribs in a room is 1. Twin beds have to be booked upfront. An additional cost of €5,- will be charged and have to be paid upon arrival. Parking can be arranged upon arrival or reserved upfront via e-mail. Parking is not included in the price of the booked nights. 8.1 On the expiry of the agreement, the Lessee(s) shall not be entitled to a claim with respect Urban Residences regarding alternative housing, compensation for moving and furnishing costs or any other compensation or indemnity. 9.1 Any and all disputes arising in connection with these Terms & Conditions or from other agreements related to it shall be adjudicated solely by the court with jurisdiction in the Netherlands, and shall be subject to the laws of the Netherlands.